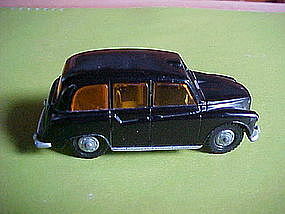 Toy die cast London taxi made in England by the famous " Lone Star" toy company. 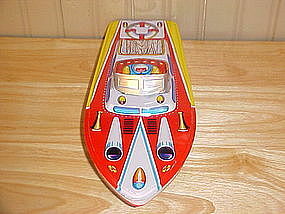 The Lone star toy company was a division of Die casting Machine Tools Ltd. which started in 1948. 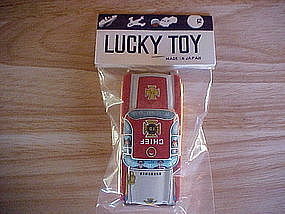 In 1960 they started producing toy cars. They closed their doors forever in 1988. This London Taxi is a fine example of the top quality die cast toys they produced. 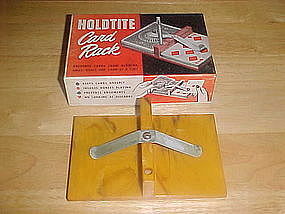 It is in Very fine condition and measures 3 1/2" long. 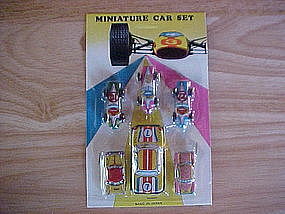 A must have for die cast toy car collectors!! Vintage 1960's-70's small tin litho friction motorcycle. 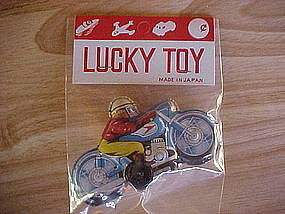 This toy was made in Japan more than 35 years ago and is in MINT condition and packed in its original packaging. It measures 4" long. Set of 12 original Vintage tin litho toy Badges on original display card. These badges were made in Japan by KTS from 1950's to 1970's. Each badges measures from 1 3/8" to 1 5/8". 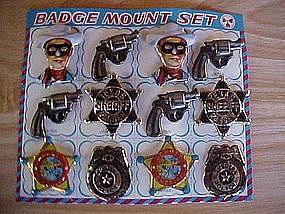 This set includes: 2 lone ranger images, 4 revolver badges, 2 texas ranger badges, 2 deputy sheriff badges that show the lone ranger riding silver with his gun drawn, and 2 special police badges. 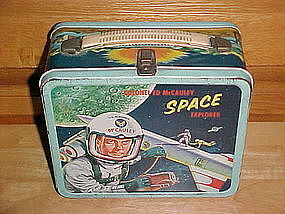 This set is in original MINT CONDITION!! $ 12.00 "SOLD" - THANK YOU!!! 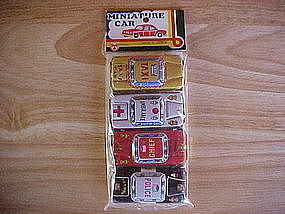 Mini public service set consisting of four (4) cars: YELLOW TAXI CAB, WHITE AMBULANCE, RED FIRE CHIEF, and POLICE PATROL CAR. 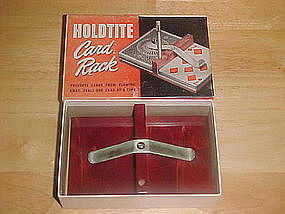 In original packaging and in MINT condition. They each measure 2 1/4". 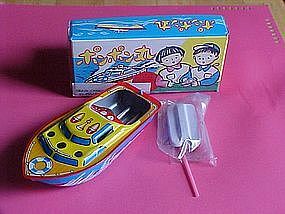 These are original tin litho toys made in Japan in the early 1970's. Each one is marked " MADE IN JAPAN" as well as the original header.